1900 Gardner-Serpollet 5HP Double Phaeton owned by Robert Dale,Lincolnshire. 1900 Gardner-Serpollet Double Pheaton 5HP owned by Robert Dale, Lincolnshire. 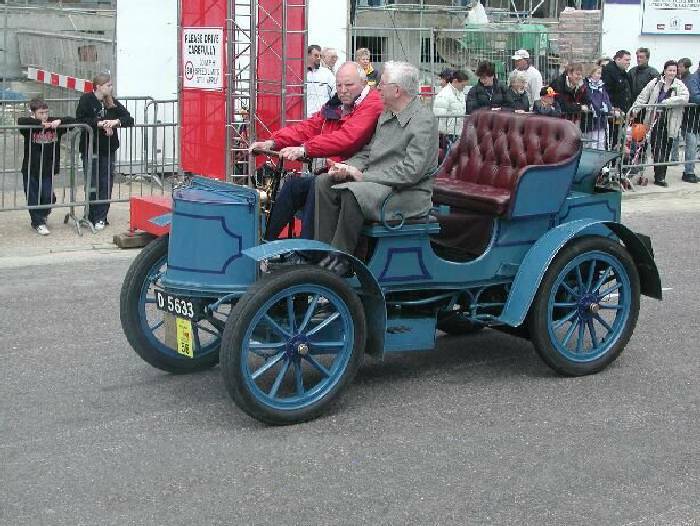 Regular London to Brighton Veteran Car Run participant.